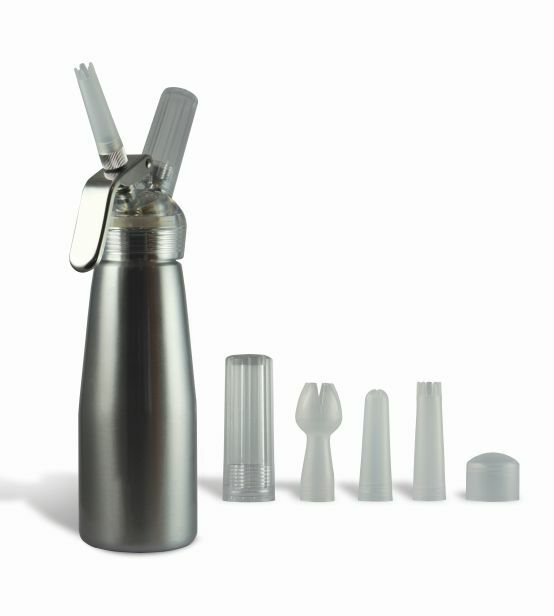 Start your love affair with whipped cream with our high quality Silver Suede Series Whipped Cream Dispenser. 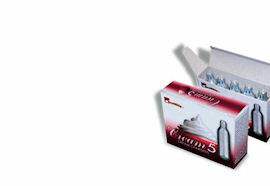 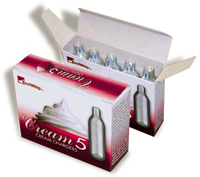 Designed to provide great whipped cream at a reasonable cost, making this a great first time unit. 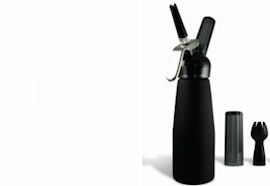 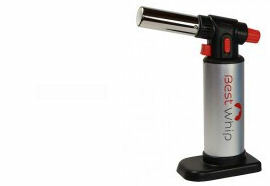 This dispenser is perfect for the home or business, and produces great whipped cream.